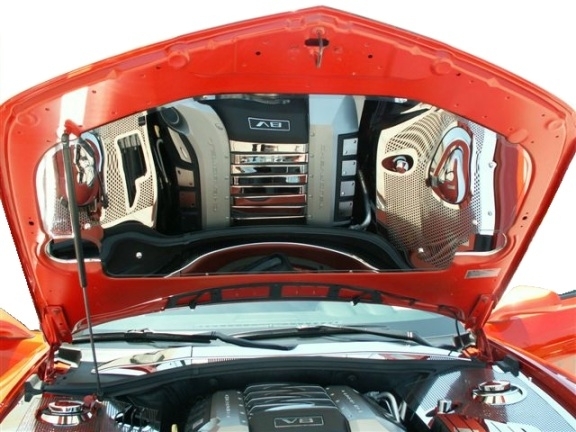 This 2010-2014 Camaro highly polished stainless steel panel kit is a great upgrade to your Camaro's engine bay. This kit includes three pieces and attaches with provided hardware. Due to the size, this cannot be returned.